THESE ARE AWESOME FOR OUR BUSINESS AND OUR DYMO PRINTERS. Dymo Standard Shipping Labels are awesome! Very professional look to all our flat envelopes that have this label. Great product! Our office has been using these Dymo labels since 2011. 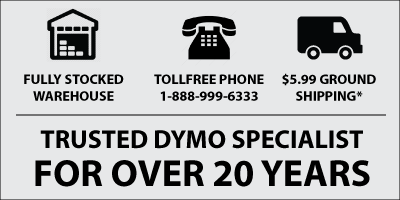 We recently upgraded all of our machines to the Dymo LabelWriter 450 Turbo. These labels work perfectly!